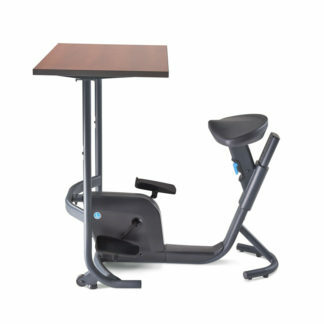 Stuck in a chair at work? 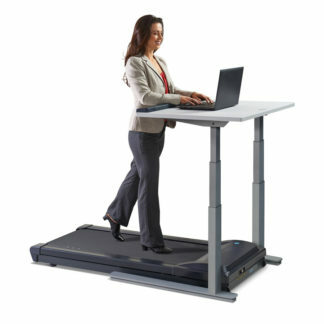 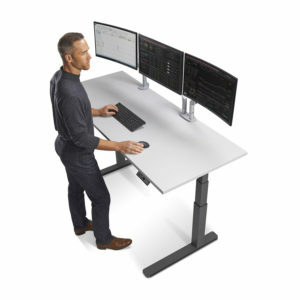 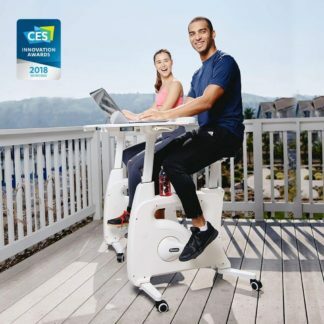 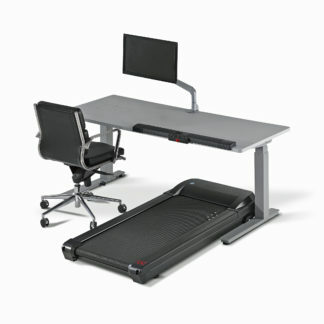 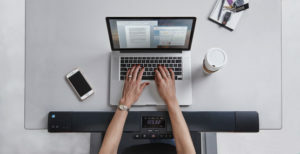 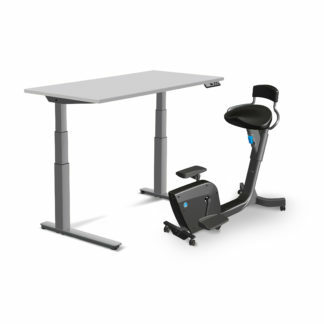 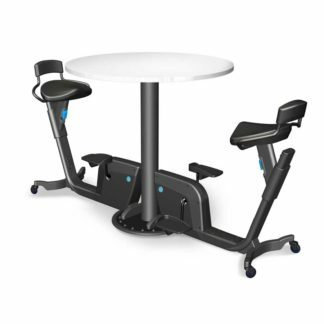 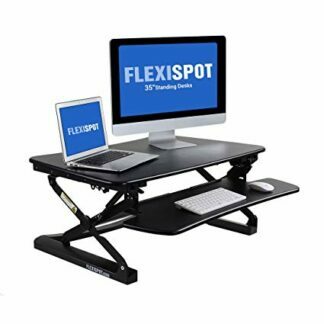 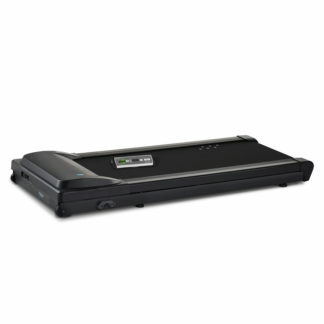 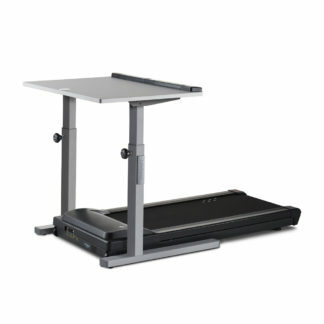 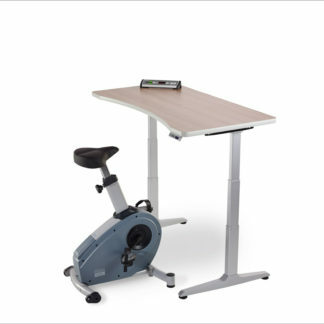 How To choose a Treadmill Desk? 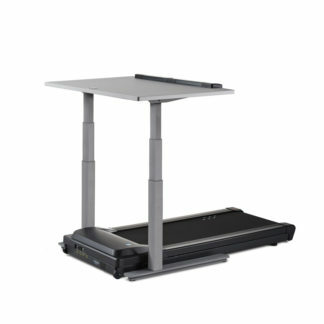 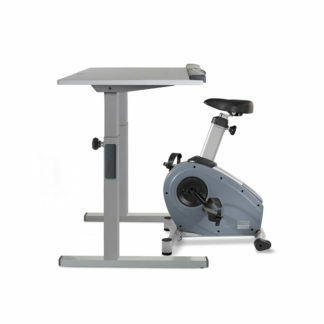 How To Maintain a Treadmill Desk?